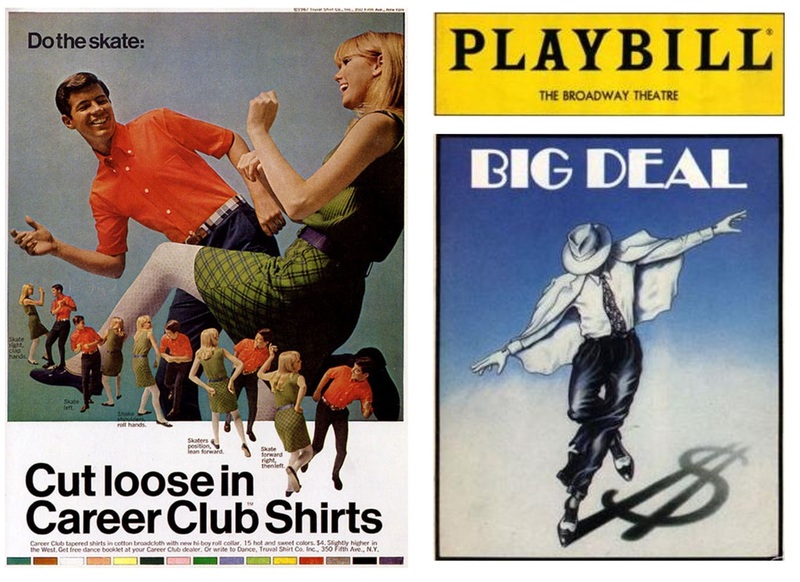 In the musical '[Title of Show]', there is a song with lyrics made up almost entirely of titles from flop musicals. 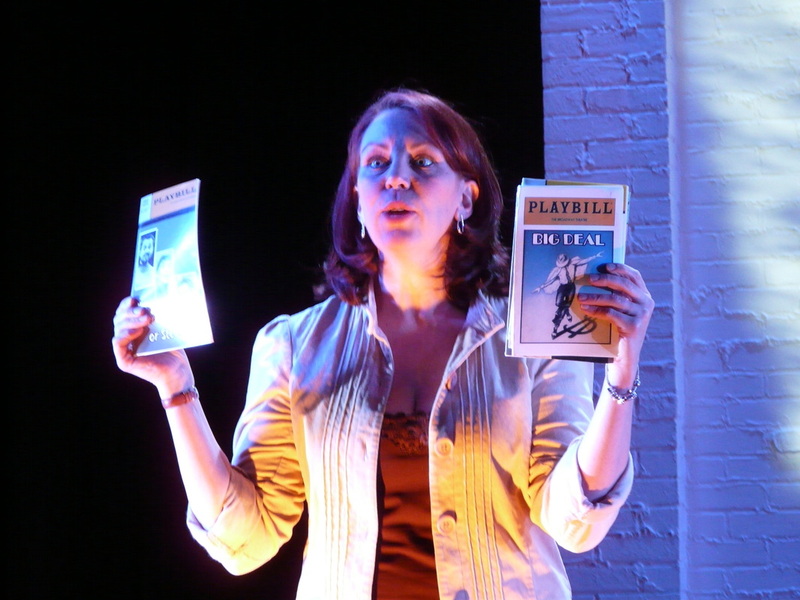 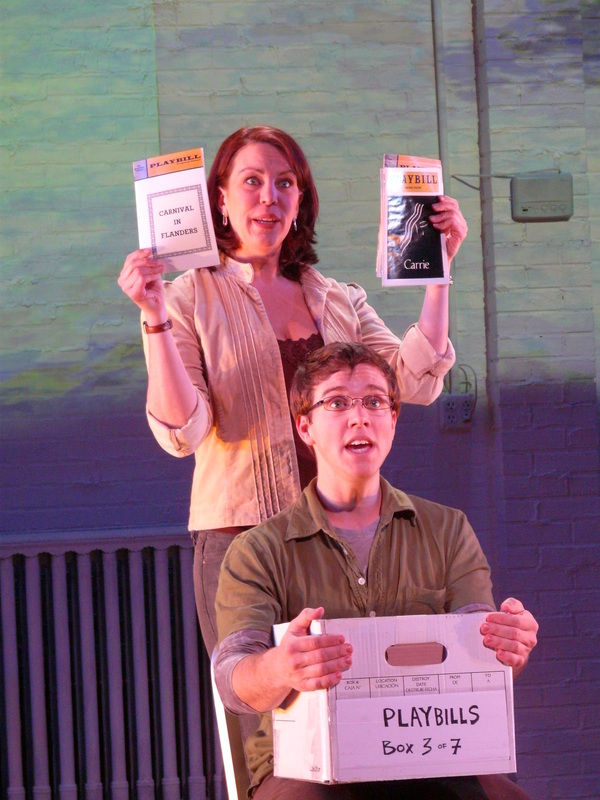 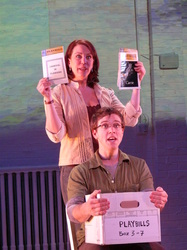 The characters hold up playbills from these various musicals during the song. 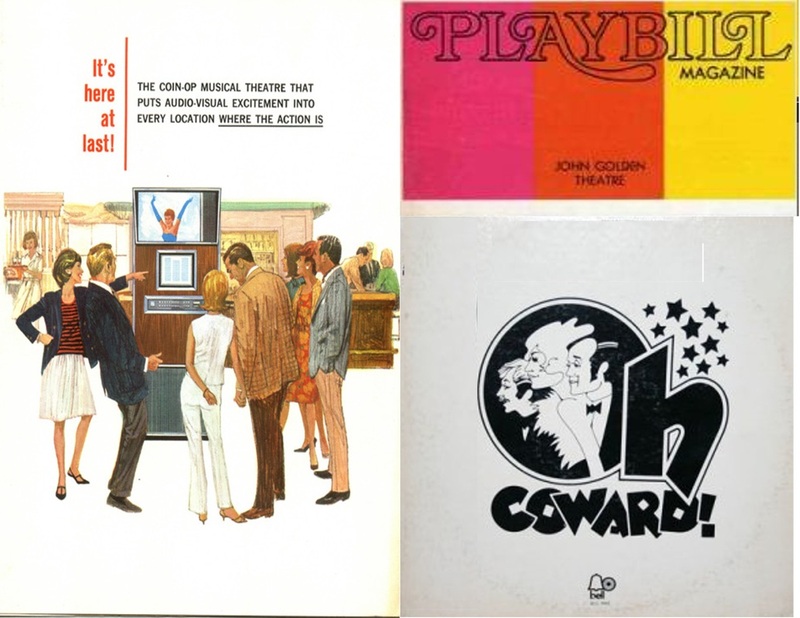 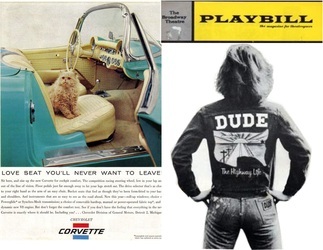 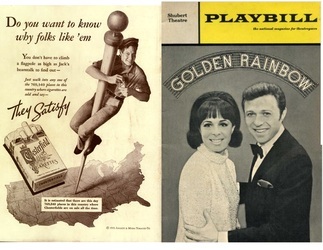 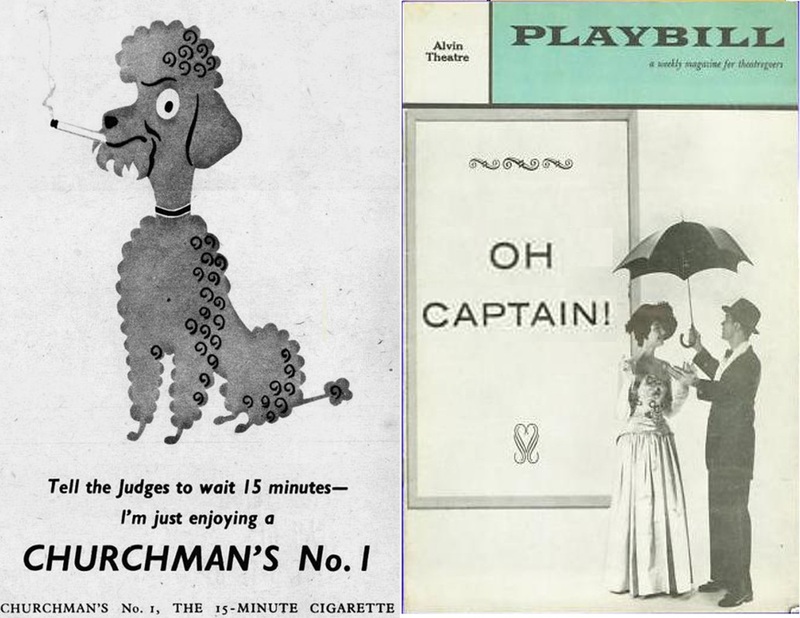 Since the shows were flops, there are not many resources for original copies or scans of these playbills. 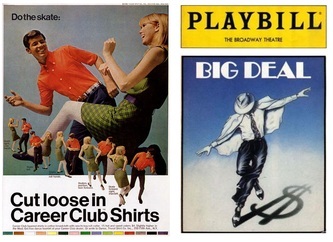 I made these using photos from eBay listings, other graphics from the shows, and in some cases I recreated the graphics from scratch when none were available. 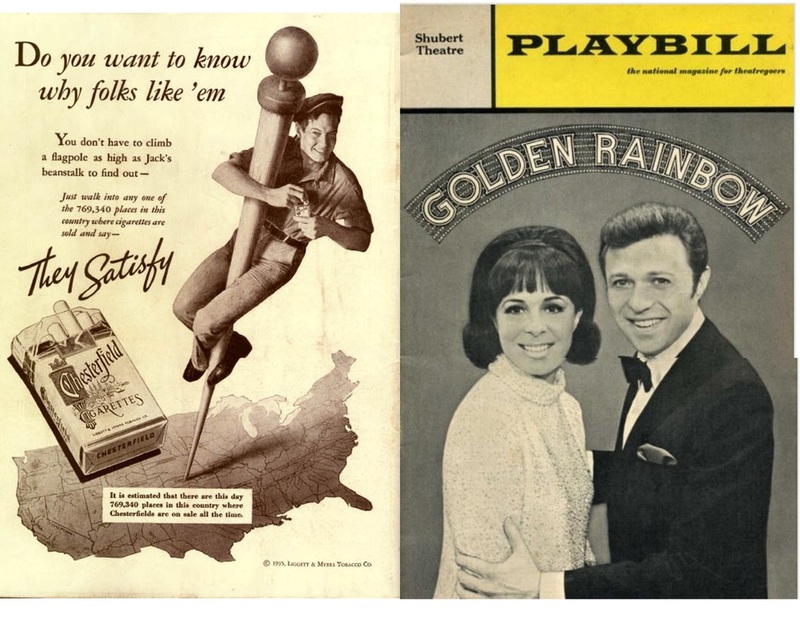 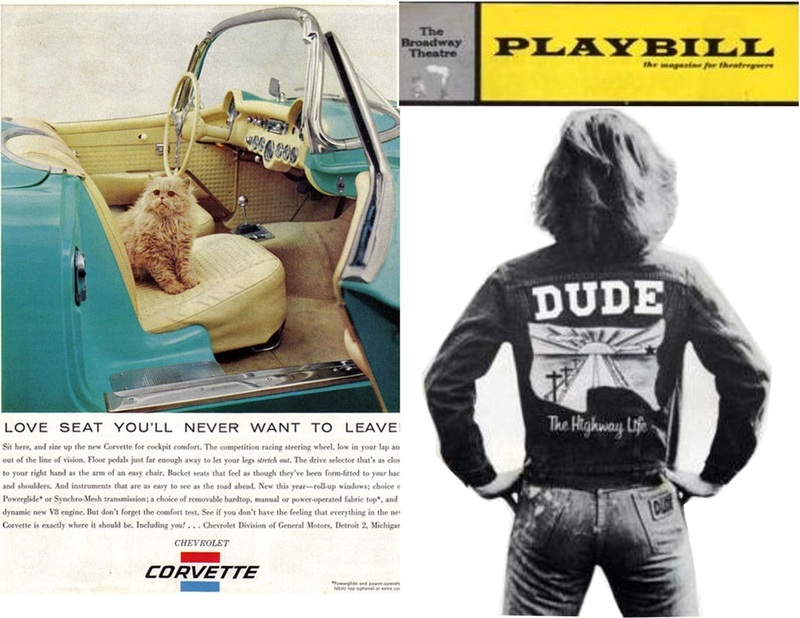 I also added period-appropriate advertisements to the back of each Playbill.